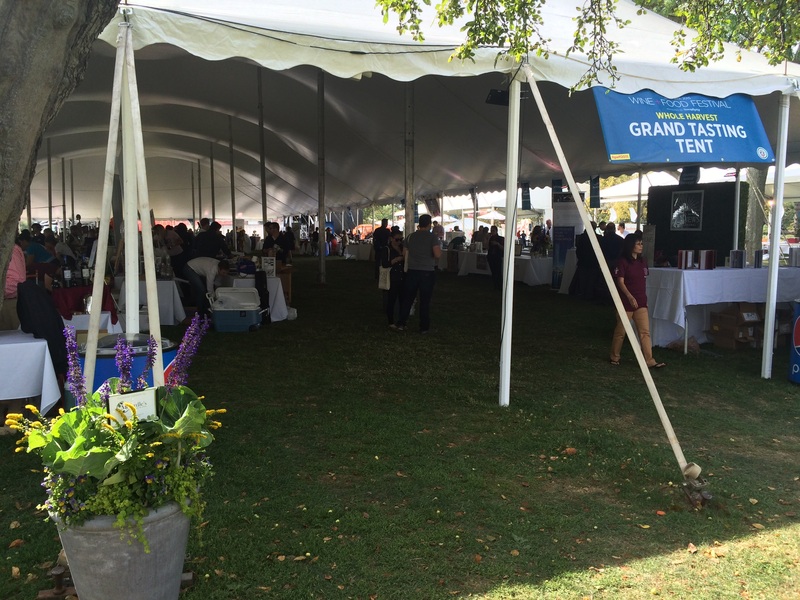 The Greenwich Food and Wine Festival kicked off autumn for many foodies in Connecticut at the end of September. I was fortunate to join the FirstBuild booth highlighting the residential electric pizza oven currently under development, and snuck away to enjoy some of the delicious offerings and get some pictures! 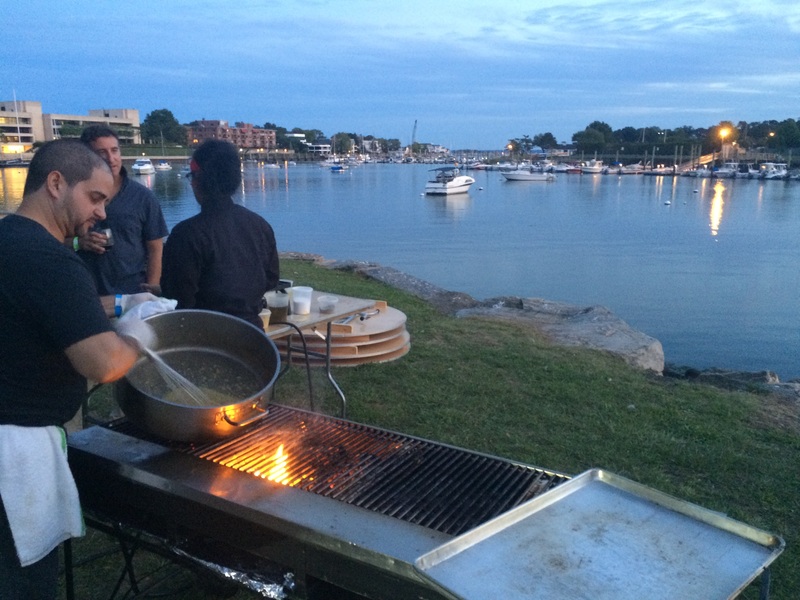 Although an outdoor kitchen is highly weather dependent, there’s something to be said about cooking next to a bay with sailboats coming and going. Nature was fully cooperative, except for a few falling leaves, with the sun keeping our serving plates warm and a generous tree offering shade for cool dough balls. 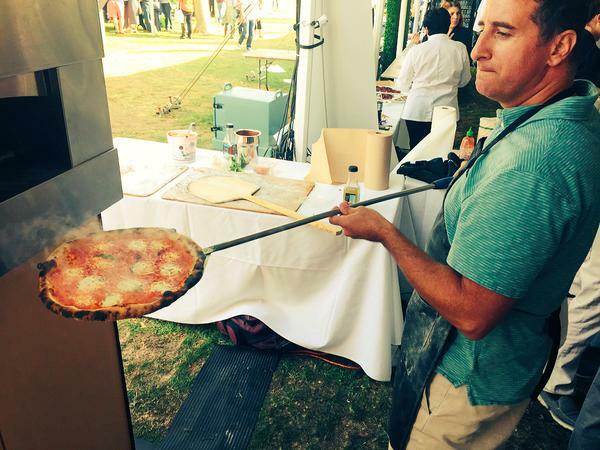 The classic Neapolitan-style pizza tasted just as good as it looks. With bright white tents and tablecloths, the booths garnering the most attention featured fresh produce and natural finishes, particularly reclaimed wood. Edible vegetables were featured in potted arrangements, and herbs overflowed hanging planters for backdrops. 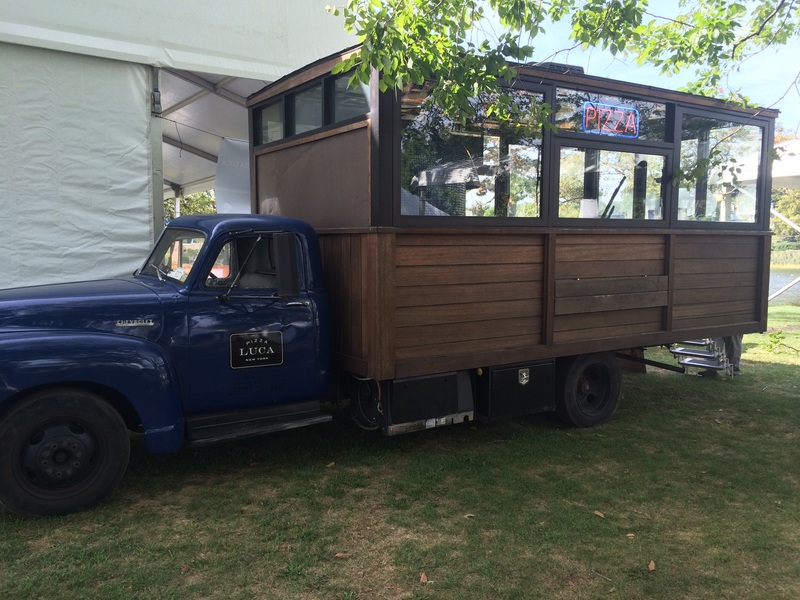 We were in good pizza company at the Festival with Pizza LUCA and their beautiful wood-paneled kitchen on the back of a 1952 Chevy. 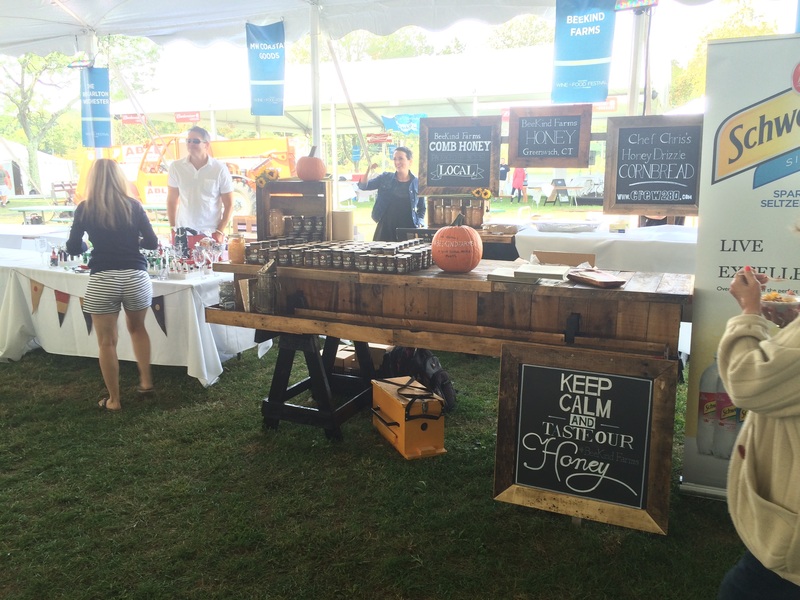 Beekind Farms highlighted honey with a reclaimed wood display.